The Airline Lady Vikings will face the Ruston Lady Bearcats on Thursday in Ruston with the District 1-I championship on the line. Airline improved to 15-6 overall and 11-1 in district play with a four-set victory over Captain Shreve on Thursday at Shreve. Ruston (18-6, 11-1), the defending champion, defeated Haughton in four sets Thursday. 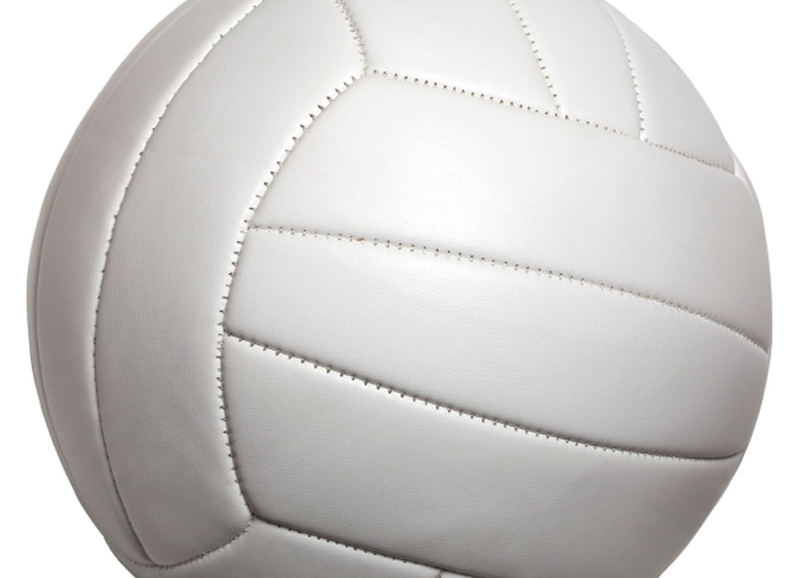 Ruston defeated Airline in four sets in the teams’ first district meeting Sept. 29. The Ruston-Airline winner will still have to win their final district game to take the outright title. The Lady Vikings close with a home game against Caddo Magnet. The Lady Bearcats host Northwood. The first- and second-place teams in each district automatically qualify for the playoffs. Airline has clinched second place. At Shreve, Airline lost a close first set 25-23 and then bounced back to win the next three 25-20, 25-20, 25-23. Haylea Patterson had 11 kills and six digs. Lauren Pilcher had four aces, five kills, seven blocks, one assist and two digs. Kaylea Noble had two aces, two kills, two blocks and seven digs. Ashley Haigler had two aces, 16 assists and one dig. At Haughton, the Lady Bucs lost the first set against Ruston 25-15 then evened the match with a 25-23 second-set victory. Ruston won the final two 25-19 and 25-14. Haughton (10-8, 5-7) defeated North Caddo 25-9, 25-7, 25-12 in a non-district match Wednesday. Jordan Digilormo was named Player of the Match, according to MaxPreps.